Revenue is where it's at for cannabis in 2019. A huge week is coming up for these well-known stocks. Investors can gain exposure to the high-flying cannabis industry without taking on undue risks. The move was helped by the TLRY's deals with AB InBev for beverages and Novartis for medical applications. With shares breaking above the recent, albeit small, pennant, there might be reason for optimism. GSKY bulls watched as the stock lost two-thirds of its value from its post-IPO high and are now looking for news to turn the bearish tide. Altria's recent selloff should be welcomed by both value seekers and those desiring quarterly income to live on. Is This the Best Large-Cap Stock Out There Now? Any logical evaluation of this stock suggests low risk and tremendous upside. Could This Be the Best Large-Cap Stock? Any logical evaluation of British American Tobacco suggests low risk and tremendous upside. 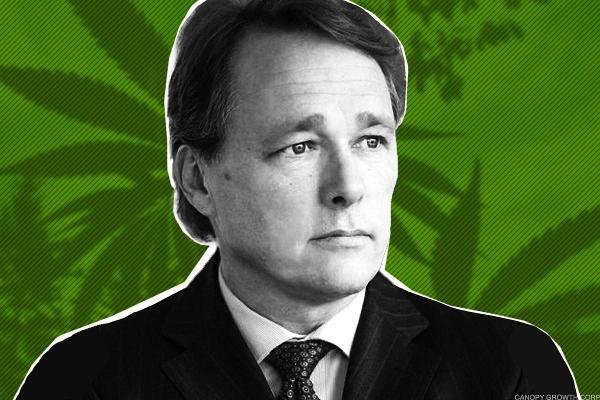 Canopy Growth's smoking engine won't necessarily ensure smooth sailing for Constellation. What matters here is the ability to innovate, market, and sell. The tobacco giant is being threatened on two fronts: e-cigarettes in the form of Juul and cannabis.